Why did Jesus Die? 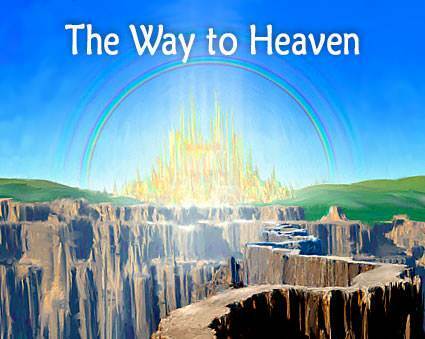 | Lesson 5 Questions in series "The Way to Heaven"
Lesson 5: Why did Jesus Die? a) Jesus was going to die for the sins of the world. b) Jesus was so gentle and kind. a) he was better than the other thief. b) he trusted the Lord Jesus as his Savior. a) the precious blood of Jesus Christ. b) to be very religious and do a lot of good deeds. a) foretelling the death of Jesus as a perfect sacrifice for sins. b) teaching that an animal can pay for the sins of a man. b) "Please let me go; I haven't done anything wrong." a) "Father, punish all these people for the great wrong they have done." b) "Father, forgive them for they know not what they do." 8. One word fits in the following blanks. What is it? "Surely He has borne ______ griefs, and carried ______ sorrows, He was wounded for _____ transgressions..."
9. (OPINION) Have you ever thought that you have done bad things (sinned) in ways that could not be forgiven? 10. (OPINION) Is being forgiven for things you have done a big thing for you?